With the first quarter of 2016 coming to an end, it’s time to look back at any goals or plans that you started for the new year… or any other previous goals for that matter. 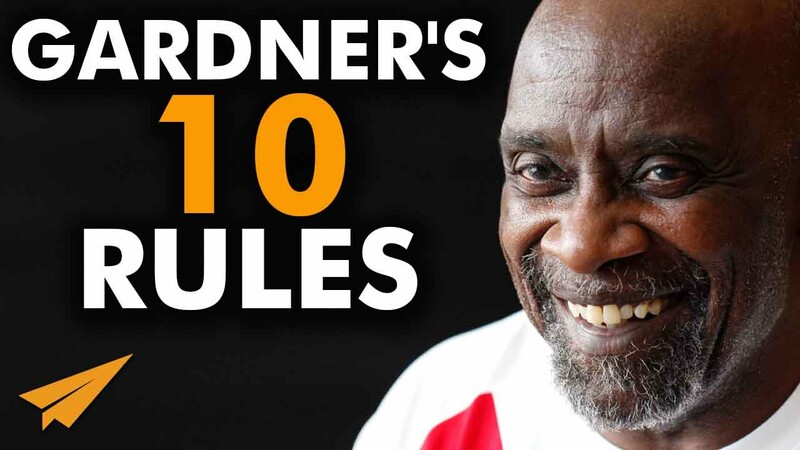 I thought these words of wisdom from Chris Gardner would be some fuel for the fire to help motivate you on this fine Sunday afternoon. Will Smith acted as Chris Gardner in the movie The Pursuit of Happiness, which I would also suggest seeing if you still haven’t. Truly inspiring and motivational to say the least. So listen to him explain some important guidelines and rules for achieving success.